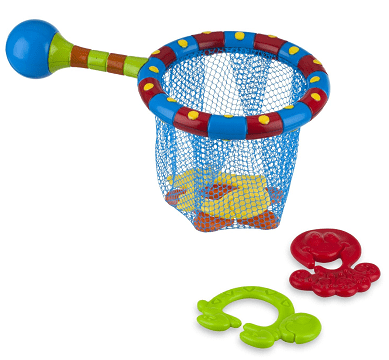 The Nuby Splash ‘n Catch Bath Time Fishing Set is on sale for $6.22 at Amazon right now. That's 57% off the list price of $14.55! This infant/toddler bath toy has an average rating of 4.8 out of 5 possible stars based on 88 customer reviews!